This HP printer is the perfect all-rounder for your home office. As well as inkjet printing, it also has scanning and photocopying functions, so you can do all your admin from one clever device. 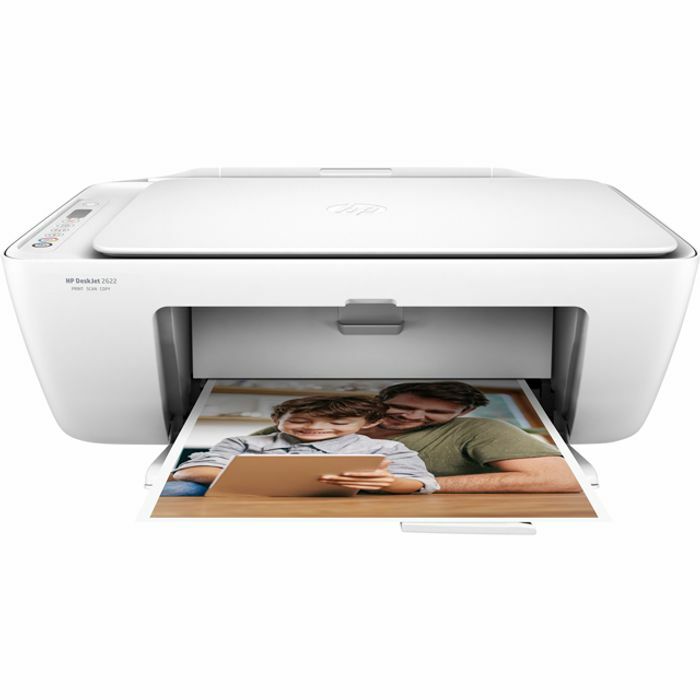 It’ll print all your photos in amazing detail, and if your favourites are on your phone, you can send them directly to the printer from your mobile. Plus, to get you started this model comes with black and tri-colour cartridges, and by subscribing to HP’s Instant Ink Ready, when it starts to run low it’ll automatically request more ink to be posted to your address. What do you think of this AO deal?